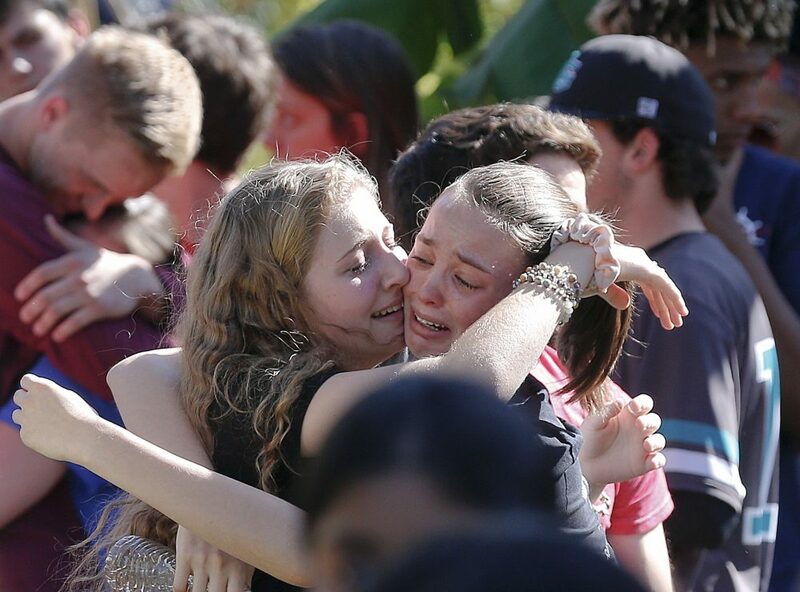 I’ve heard some “experts” claim that activism and outrage from the Parkland students isn’t healthy — it isn’t allowing them to grieve. They should be shielded from the media, allowed to be sad. I’ve seen crude, cruel social media posts shaming some of the students for laughing. Laughing! How dare they, when their friends are dead? Sometimes we have to stop being strong and let others take a turn in carrying us.